Pure Unsweetened. Tanzanian cacao. 100% cacao content. 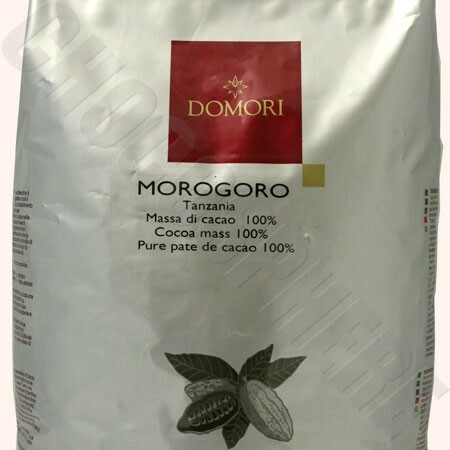 In a small region of Tanzania, Domori has selected extraordinary varieties of cacao with an intense character and aromatic profile, in which what immediately stands out is a primary note of cacao. Net wt. : 5Kg/11lbs. Factory packaged in a Heavy Duty Re-closable bag.